There are many web builder in the market that help people easily build a website. These web builder are very useful as there is no need to touch on coding. Even though WordPress is already a website that is easy to add content, these web builder can solve the layout issue easily. This is because there is limited way you can structure a layout in WordPress without knowing some coding skill. Therefore, web builder is best suited to those who are not trained in coding. There are many of this web builder is you just search online for it. One of the web builder which I would highly recommend is Thrive Content Builder. 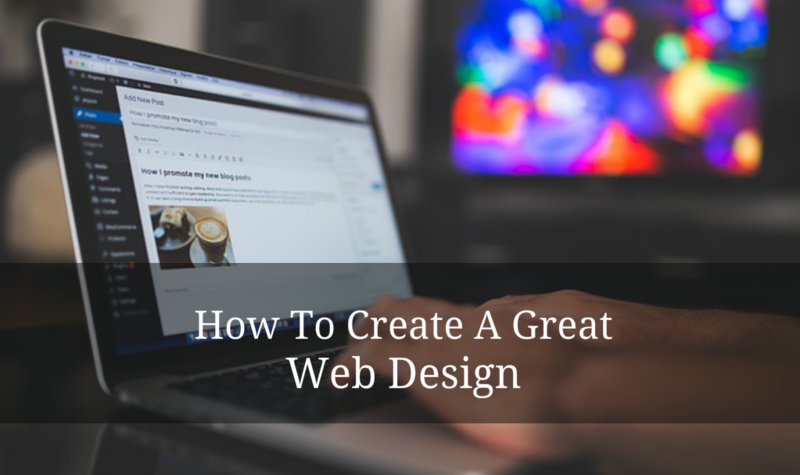 I find this is really great as it is packed with so much flexibility to create your own web design structure and functions. If you want to learn more about WordPress and how to create a site, I have one video which I find you will like it very much. So click below and watch it now.